When my kids were still in diapers, I made a comment online about being desperate for time alone with Jesus. It seemed like every time I tried to get up early to meet with Jesus, my kids would wake up! No matter how early it was or how quiet I tried to be or what measures I took to get away, it never worked! I felt so dry. So desperate. Looking back I realize being desperate is actually a good, if not uncomfortable, place to be. But when I made my comment, I had another older mom chide me about it. She told me that SHE did her daily quiet time and HER kids sat quietly with her and her baby cuddled in her lap and ALL was bliss and I, obviously, needed to learn the finer arts of motherhood so that I could enjoy both time with Jesus and the indelible delight of having my kids with me while I sweetly communed with the Savior. She even wrote a post blasting me for the audacity to imply that a mom might need time away from her children to meet with God. That’s been several years ago and I needed time with Jesus more than I needed to defend myself to a woman whose kids and infant clearly were not mine, lol. But I’ve thought about the misconceptions we have and the ridiculous standards some mothers hold other moms to- and the guilt we feel for craving time away from our kids just to sit at the feet of the Lord. We have a glory hunger to fill, and that can only be done through time with the Lord. 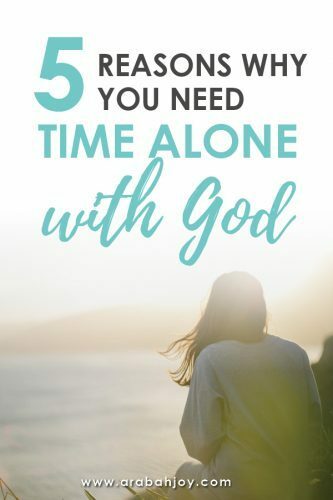 Let me just say… whether you are a mom or not, you need time alone with Jesus! 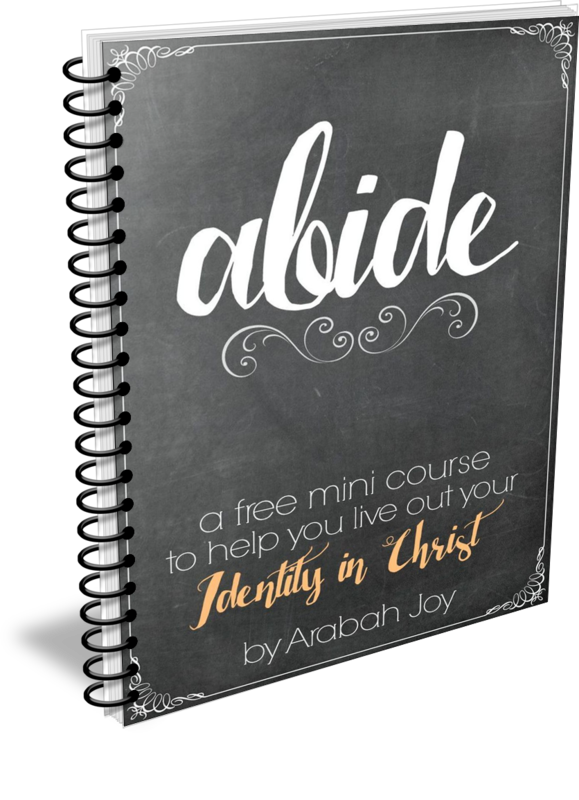 You need time to learn what it means to abide in Christ. Today I’d like to share 5 biblical reasons why. Use these to give yourself permission for regularly getting alone with God, regardless of your gender, job, age or stage in life. All over the Scriptures we see examples of others getting away from the daily grind and finding ways to spend time with God. People like Moses, David, and Elijah regularly got alone with the Lord. Learning from these examples alone shows us the power, and desirability, of solitude in the presence of God. 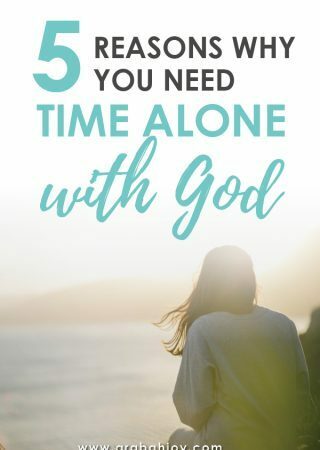 This is the biggest reason why every single believer should have time alone with God! We often read in Scripture of Jesus slipping off away by Himself to commune with His Father. If He, the sinless Son of God, needed time alone with God, how could we ever think we can do without it? A quick read through of these Scriptures will show the importance of Jesus’s solitude. (Matthew 14:13; Mark 1:35; Mark 6:45-46; Mark 14:32-34; Luke 4:42; Luke 5:16; Luke 6:12; Luke 9:18; John 6:15). And He Himself instructed us to pray alone, closed away in our prayer closets. 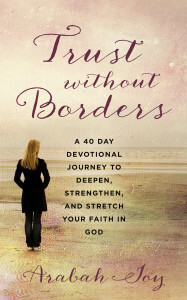 “When you pray, go into your room, close the door and pray to your Father, who is unseen” (Matthew 6:6a). In our high-tech, constantly on digitalized world, we need time to simply connect with God and be undistracted. Do you remember the story of Mary and Martha? Even though Martha was the one to invite Jesus into her home, she became so distracted by her to-do list and responsibilities that she totally missed the most important thing (and her greatest opportunity). Sitting at the feet of Jesus requires us to eliminate distractions, plain and simple. Distractions come in all shapes, sizes, and squeezable faces. As much as we love our kids, we need undistracted time to sit at His feet and do that which matters the most. Hosea 2:14 reminds us that sometimes it’s only by being alone with God that we can hear the Lord speak tenderly and passionately to us. Distractions, no matter how wonderful in and of themselves they may be, interfere with our ability to focus and listen intently to our God. Can you believe this?! God invites us to come, know, and experience Him! Revelation 22:17 is an open invitation for us to personally and intimately come to Him to find the soul satisfaction our hearts crave. I saved this one for last because it’s one of my favorites. While there are many benefits of getting alone with God in an undistracted manner, (such as fullness of joy, connecting with the Vine, and finding strength in Him), Psalm 45:10-11 is one of my all-time favorites. This passage shows us that leaving everything else behind to worship at the feet of the King actually beautifies us. Wow! If you’ve ever been around someone who glows with the glory of God, as Moses did, you know this happens because they are privately spending time with God. It is possible! But it doesn’t happen by accident. It only takes place when we are intentional about setting aside time to meet with Him without distractions and interruptions. Keep pressing into Jesus, my friend; and keep shining His beauty. 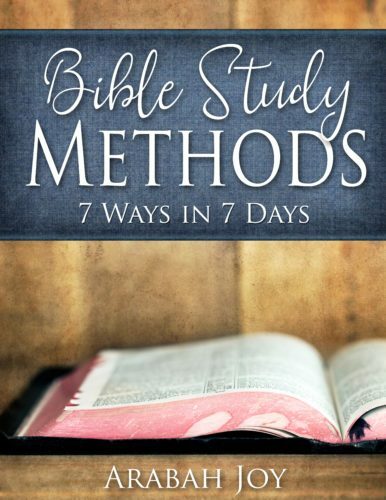 Are you ready to dig in and be diligent in your quiet time with God? Are you committing to time alone with God? 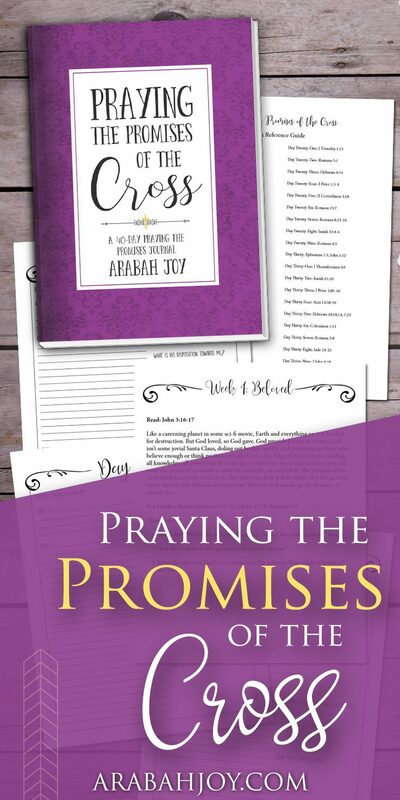 Be sure to grab our Grace Goals Printables below to help keep you on course!